Shteyngart, Stiller, And “Super Sad”, Oh My! Yes, Shteyngart’s 2010, (uncomfortably) near-future dystopian novel is headed to the small screen, and already has a big name at the helm. Based on Shteyngart’s award-winning novel (New York Times notable book of the year, Salon book award, etc. ), Super Sad True Love Story is a one-hour dramedy set in the near-future that explores the unlikely relationship between a bookish man stuck in a tech-obsessed society and a complex, materialistic young Korean-American woman. While navigating this romance he must also contend with mounting demands from his charismatic boss, who is himself being pressured by the domineering American government. As I’d tweeted when the news broke this morning, I’ve always thought SSTLS would being a great fit for a feature-length film. It has, I think, a particularly cinematic narrative arc, complete with high-tension crescendo, and gentle – even melancholy – denouement. Still, an hour-long dramedy sounds interesting, and Stiller’s portfolio shows he’s got both the comedic and dramatic directorial chops to pull it off. Plus, Shteyngart’s co-writer is Karl Gajdusek, who worked on Showtime’s criminally under-appreciated Dead Like Me. 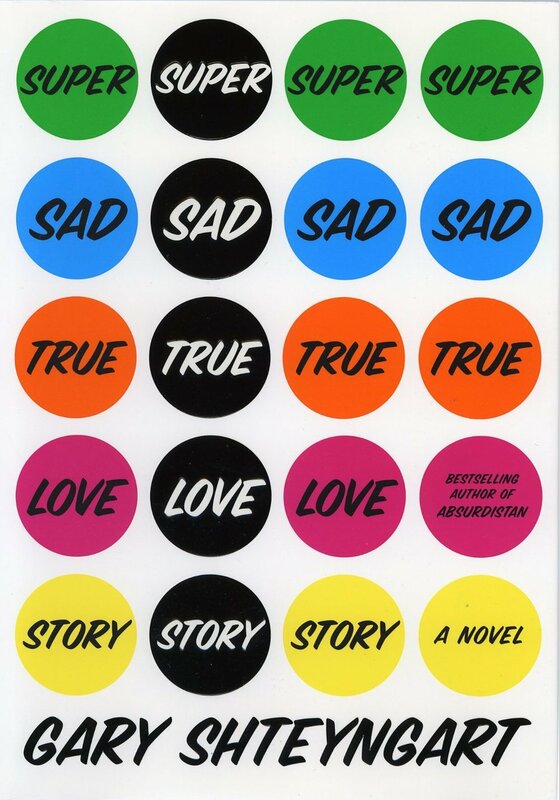 Like any adaptations of a book I love, I’m a bit wary, but so far the deck seems stacked in Super Sad’s favor.